A lightweight cream to moisturize the skin. 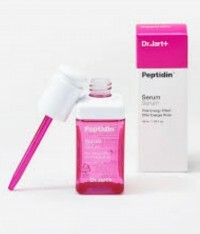 Radiant your Skin Care with the [Dr.jart] Peptidin Serum Energy Effect! we aim to provide you best korean products to take good care of your skin, including Cosmetics, Skincare, Emulsion. Hydra Emulsion online. 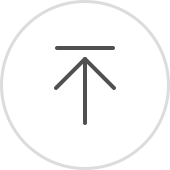 Consist of 8 peptide complex supplies energy to your skin. Peach tree flower blossom contained Serum Pink Energy will boost you r skin with radiant glow. 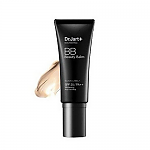 Lightweight water formulation enhances water absorption, and highly concentrated ampoule component fits your skin and fills it with moisture and nourishment. 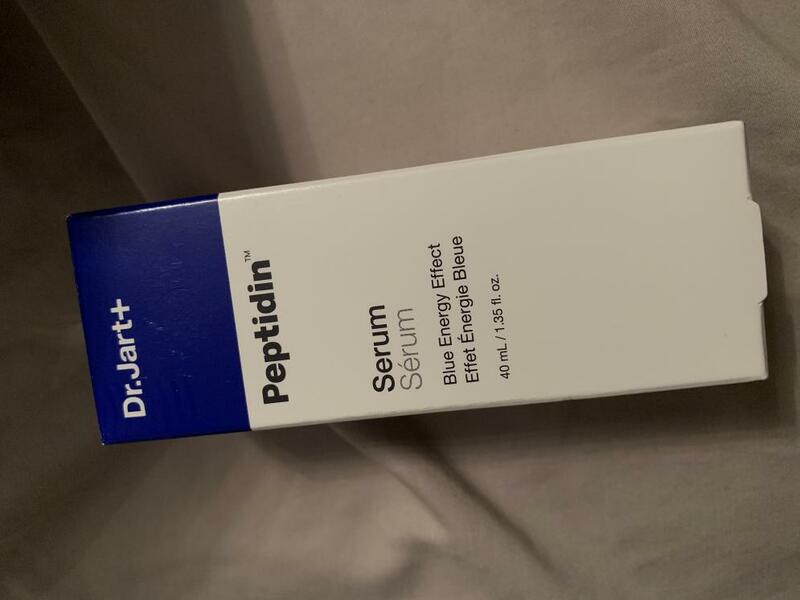 Why cant I choose the blue peptidin serum by Dr. Jart? It's available on site but won't be added to my cart. What's the difference between the Dr. Jart pink & blue energy serums? The ingredients are the same so is it just color preference? Pink is water type serum to give your skin moisture while blue is much more sticky texture serum than pink one with giving nutrition on your skin. 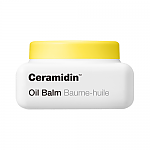 It is for you to apply this product after using liquid on your face first. This is comparatively sticky serum which give your skin rich nutrition. 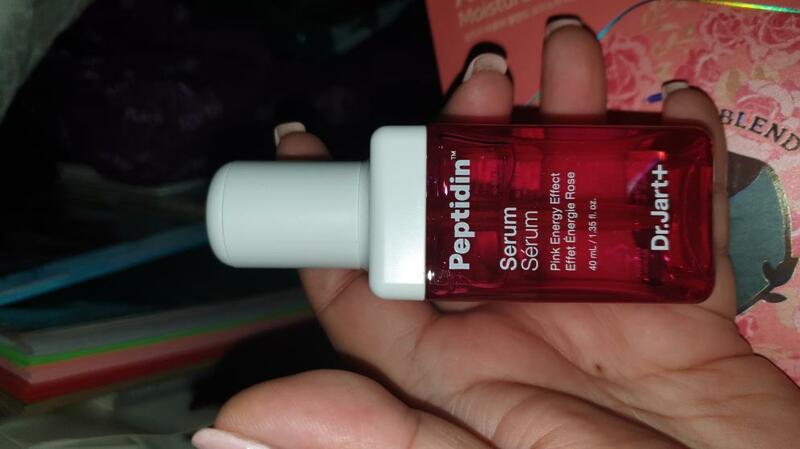 If you want better skin texture, we recommend you to use this serum. ane…@gmail.com Gives my face a nice glowy freshness. I love tube calming feel it gives my skin. Dr Jart products are known for their quality, but with Rosacea on my face even some of the most expensive brands don't work. joy…@gmail.com Ive got the energy serum and loved it so i decided to purchase this too! 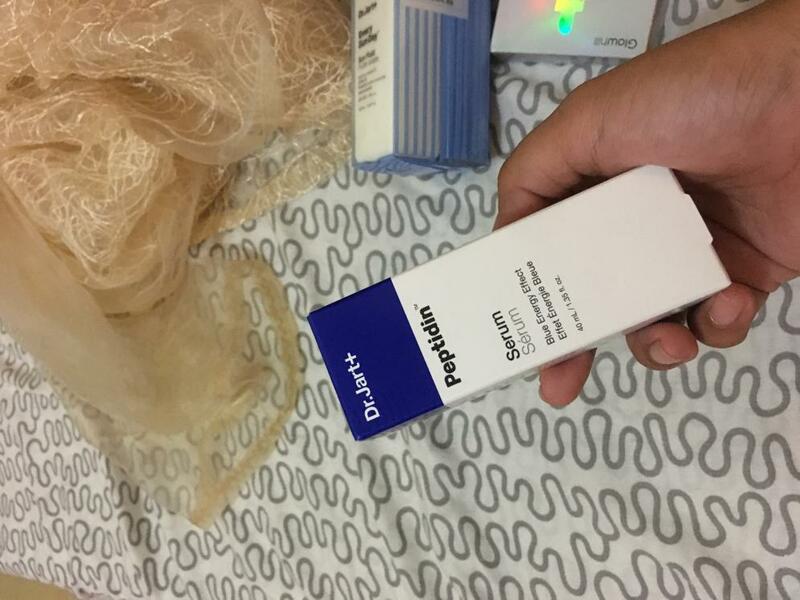 Packaging is pretty and the dropper isnt the usual we see on serum/ampoules! moe…@yahoo.com Smell nice, feel good. It really makes your skin glow. You just have to give it a try to see its magical touch.